There are several requisites to satiate while developing a podcasting website. It is possible to redesign an existing website or to add plug-ins, to reprogram the code and to opt for specific software to podcast through a website. However, the theme or the essence of the website may not be in sync with podcasting. You would not like to use a bland website design or one that is not very relevant for podcasting to be the platform. That is where you need podcast WordPress themes. 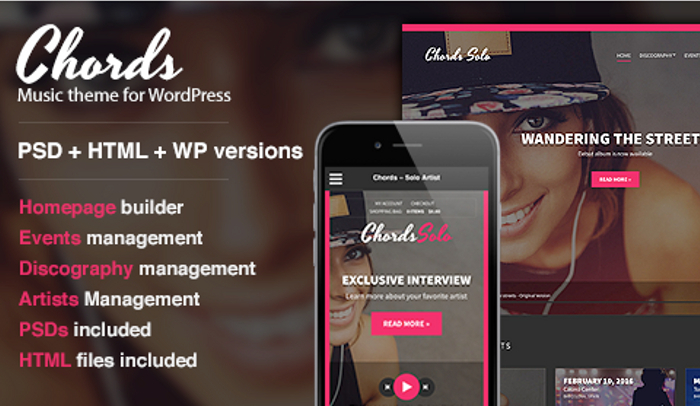 It is no secret that WordPress has thousands of themes or templates and they all have their specific utility. 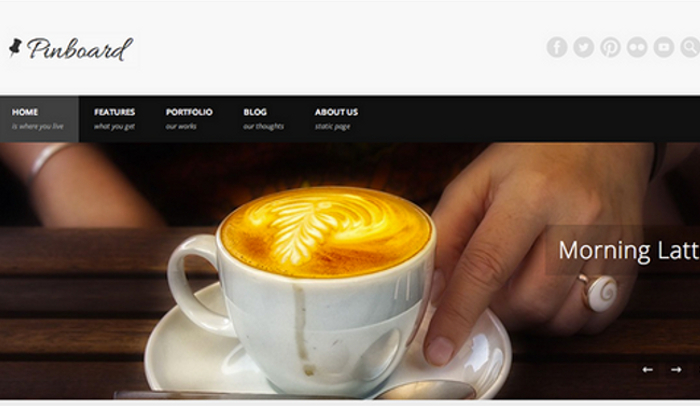 You can get website themes ideal for blogging, portfolio sites and business websites. Likewise you get many that are ideal for podcasting. There aren’t many free themes ideal for podcasting though. In this list, we present two of the best free podcast WordPress theme and the others are free, free with a paid version or only a paid solution. Willingness is a very light design. It is responsive and adaptable, there is a three column layout theme, four footer widget areas, the layout is flexible and it is ready to showcase multimedia content. You can obviously host podcasts but also present videos and images in galleries. You can tweak the three column layout and opt for a single column or two column layouts. There is a custom menu, background and header image. This is one of the simplest among the best free podcast WordPress themes. Pinboard is classy and is one of the more popular of the best free podcast WordPress themes. More than forty thousand websites use this theme in some customized form. 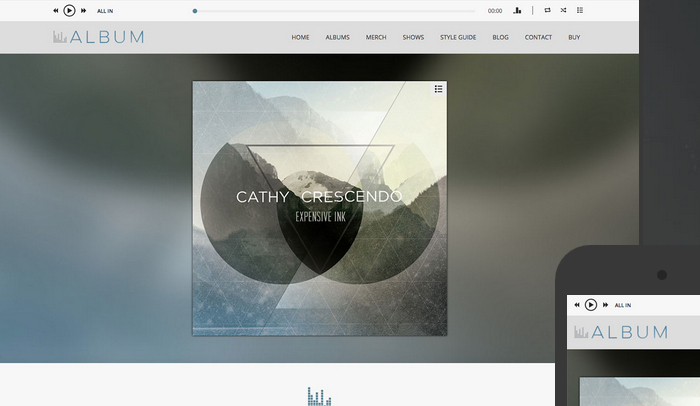 The elegant theme has a grid system and an advanced theme framework. 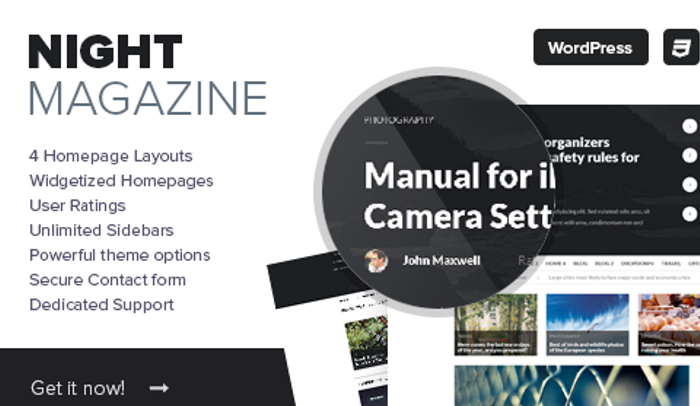 It is a craft template with unlimited layout options, styles and is ready to host photo galleries or images and videos. The theme is ideal for podcasts. As the name implies, this is a music theme. While many people would use this theme to share songs or to play the top charts at the moment, you can easily use the theme t host podcasts. The audio player integrated in the design actually plays in the background so visitors can browse the site as they listen to the songs or the production you wish to podcast. This is an out and out music theme so it is ideal if you want to podcast about music. You can however use it for any type of podcast. The theme works particularly well for those who have a substantial fan following because the easy updates routed through the site makes it easier for podcasters to engage with their audience. The theme is responsive so don’t worry about whether or not your website is mobile friendly. This is for all kinds of broadcast. You could be a podcaster, a jockey using the airwaves, you may want to share music or you may want to broadcast videos. 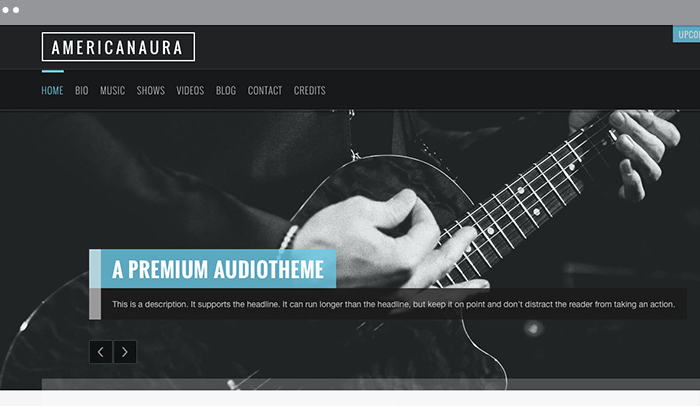 The Chords theme is one of the easiest to use among all best free podcast WordPress themes. You don’t need to write a single line of code. You can use the drag and drop website builder to have all the elements of the design in place. In addition to being a great website for podcasting, the theme is also suitable for musicians or bands, artists, event management companies and there is Woo-Commerce integration. That allows you to sell subscriptions or tickets for that exclusive show. The Night theme is for everyone who intends to share music. The theme is great for disc jockeys, aspiring musicians, music bloggers or any kind of podcasting site that deals with music. Of course you can use the theme for other types of podcast. Podcasting is not confined to music. However, the layout of the website, the elements of the design, the various theme options and the very essence of the presentation of the site are custom made for music. 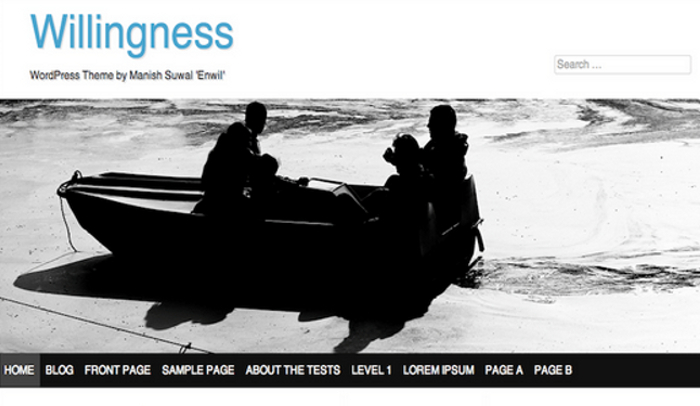 This WordPress theme has a dark design layout which makes it look rather hip and cool. There is a drag and drop website builder so you don’t have to toil your way through the technicalities that you may not be accustomed with. The theme is responsive with video embed feature from Vimeo and YouTube among others. 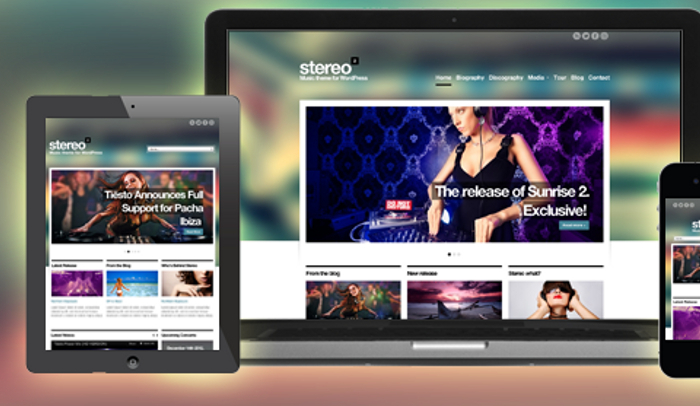 StereoSquared allows you to integrate SoundCloud which immediately makes it a haven for podcasters. The theme actually comes with unique SoundCloud integration. You don’t need to walk that extra mile or opt for that excess of a tweak to the feature to start podcasting. You select the theme you wish to ahead with, pick the color scheme, set up the widgets that you want on the home page and then publicize the schedule. The theme is compatible with all browsers. Just create and podcast with StereoSquared.